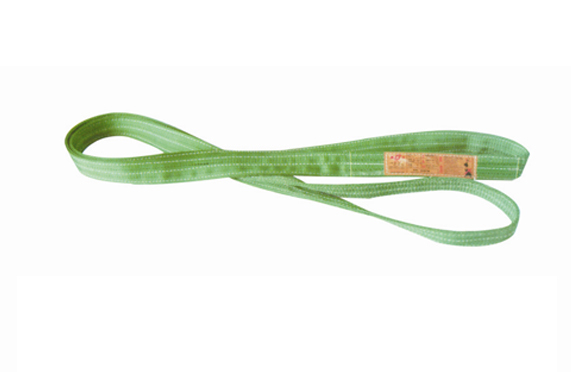 Type :Single ply Endless polyester webbing slings. Colour coded according to EN 1492-1. Capacity stripes; each stripe is equal to 1T capacity. Extra strong webbing for a high abrasion resistance. According to Machine Directive 2006/42/EC.